“To drive an integrated service-provision system across a given area. The FMPZ project is about taking this holistic concept of Facilities Management (FM) into the public realm. 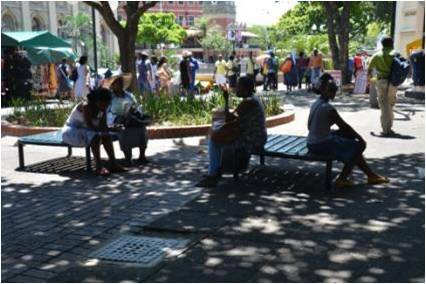 The programme had to be flexible in its business structure, in order to be replicable in other economic hubs of Durban. The idea was to set up the principles of good business management and the structures, frameworks and processes for expansion into the rest of the city – to establish the rules of engagement knowing that areas and criteria will vary from place to place.” Derek White, Project Custodian and Urban Development Manager of City Architects.